[toc]Dry skin can be a very displeasing skin condition. Dry skin tends to age early with early appearance of lines and wrinkles. Smooth glowing, flawless skin is the dream of everyone and that is not God gifted to everybody. People with dry skin tend to have many problems during winter when the dermis layer becomes dry and flaky.Dry skin is the root cause of dandruff which has its own implications. 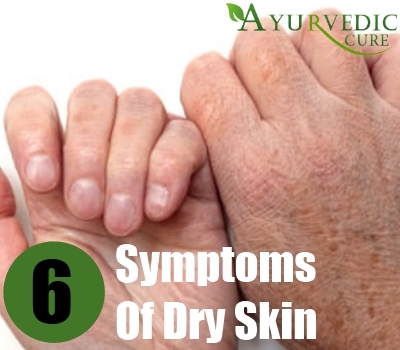 This article will help you know about a few causes and symptoms of dry skin. Hot or warm water has the tendency to strip the skin of its natural oil known as sebum. The glands present in the skin produce sebum to protect it from over drying. Bathing in warm water is proven to reduce the skin’s natural moisture making it dry and unattractive. Cosmetics and soaps have a lot of harsh chemicals in them which can cause permanent damage to the skin.The skin is a very sensitive part of the body and needs a lot of care. 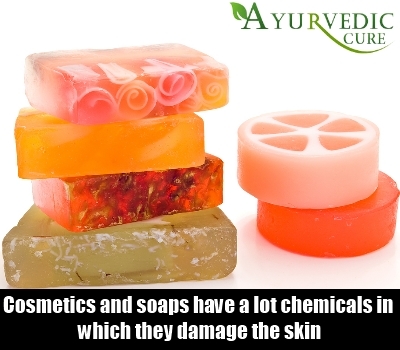 Soaps strip the natural moisture from skin and make it extremely lackluster and dull. Cosmetics again have an adverse effect on skin, they may beautify temporarily but damage permanently. Herbal remedies and natural cleansers should be used to rejuvenate the skin to bring back its natural glow and vitality. 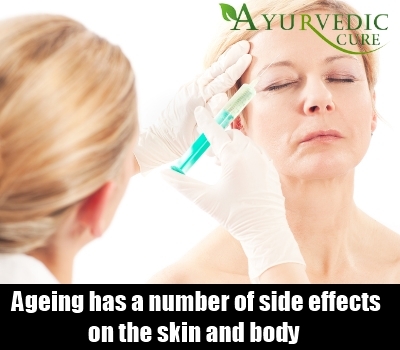 Ageing has a number of side effects on the skin and body. The blood circulation of a person slows down with age and the skins ability to produce sebum reduces considerably leading to dry skin. Moreover, the growing deficiencies in the body also lead to dryness in the dermis layer. The water content in the body reduces and so does the cell renewal process which reduce the moisture content in the layer of the skin. Itching is mostly caused due to dry skin, the lack of moisture reduces the elasticity of the skin and an itching sensation is observed. Dry skin may not necessarily be observed on the facial area. The areas most susceptible to drying are hands, forearms, elbows, lower legs and knees. A lot of itching occurs in this area which signifies that it lacks moisture. The affected area should be moisturized by olive oil and almond oil. A good quality body lotion can also be applied to these areas, for quick healing. Smooth skin is synonymous to healthy skin. The pH of the skin needs to be maintained in order to avoid skin dryness. If the area of the skin is rough and dry, then it means that the skin has not been properly moisturized and needs a lot of care and herbal treatments. 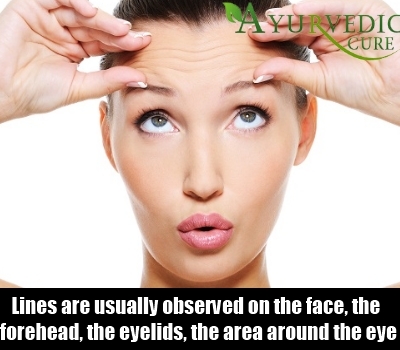 Lines are usually observed on the face, the forehead, the eyelids, the area around the eye, the area around the nose; all develop fine lines and wrinkles after a certain age. But premature wrinkles are an implication that the skin is dry and needs to be treated. Cracks appear on the heels and tips of the finger. They are nothing but highly over dried skin which need to exfoliated and moisturized.